Warranty 1 year against manufacturing defects only. Specifications :Air filter in festo type seriesSize : 1/4 Inch.. Features :Maintains Constant Air-Gas Ratio.High Precision Regulation.Wide Regulation Range.Available.. 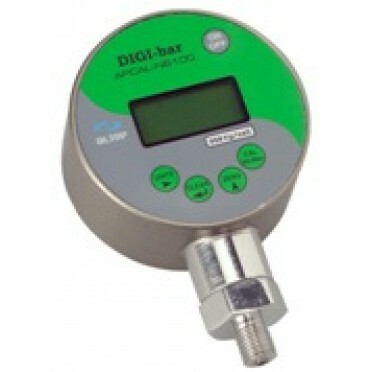 Features & Specifications :DIGITAL PRESSURE GAUGES “DIGIBAR” series high accuracy Digital Master..